Metallica frontman James Hetfield is introducing his own line of sunglasses. As a fan of San Francisco-based Sutro Eyewear, James decided to collaborate with their design team to create his ideal pair of sunglasses to wear both at home and on the road. 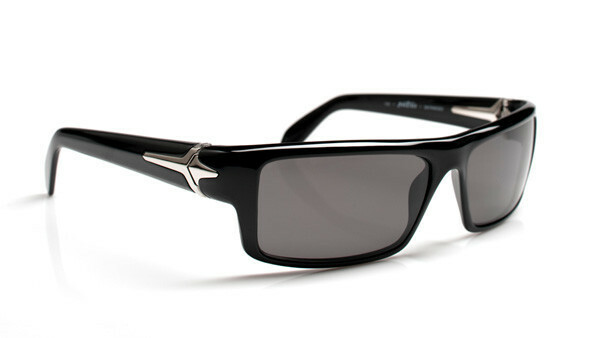 The limited edition “Hetfield” frames use Zeiss optics and the Sutro stainless steel 3Click hinge. The Sutro 3Click™ Hinge is constructed of surgical grade stainless steel. It will not lose screws, is 10x stronger than a traditional hinge and gives the frame a structure that stays tight over time. Zeiss polycarbonate lenses block 100% of both UVA and UVB sun rays and provide the ultimate in impact resistance with the industry's toughest hard coating for superior scratch resistance. 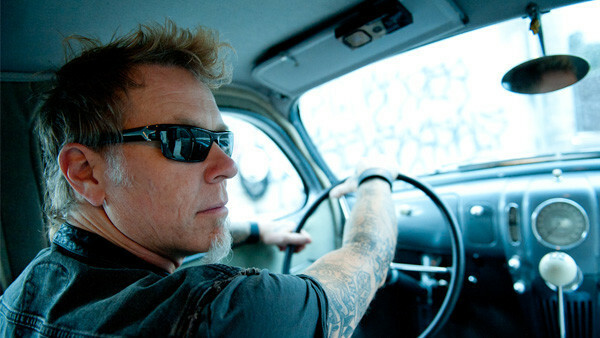 The limited edition Hetfield sunglasses are available at Metallica’s website here.